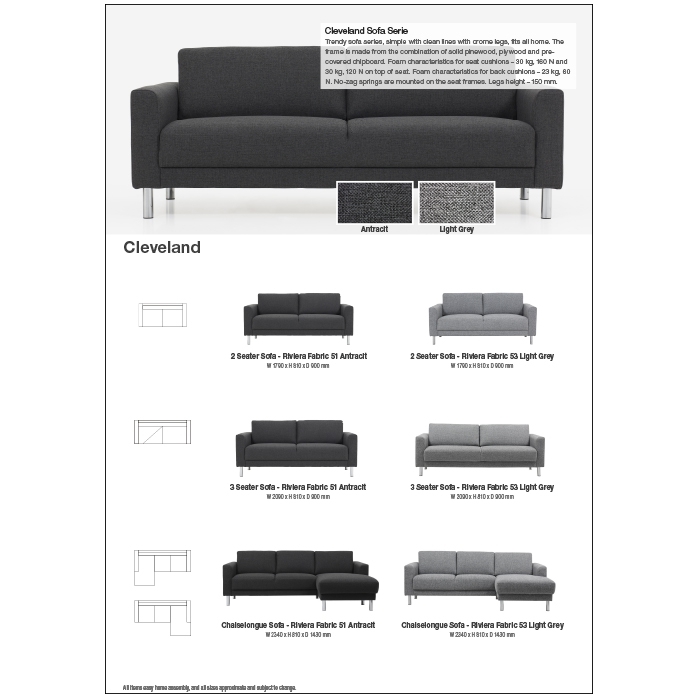 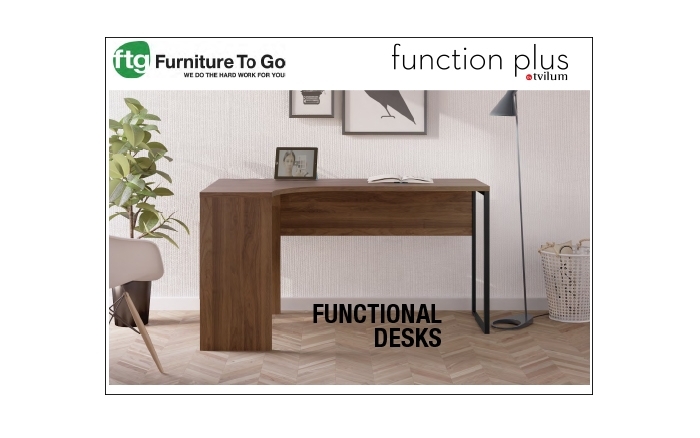 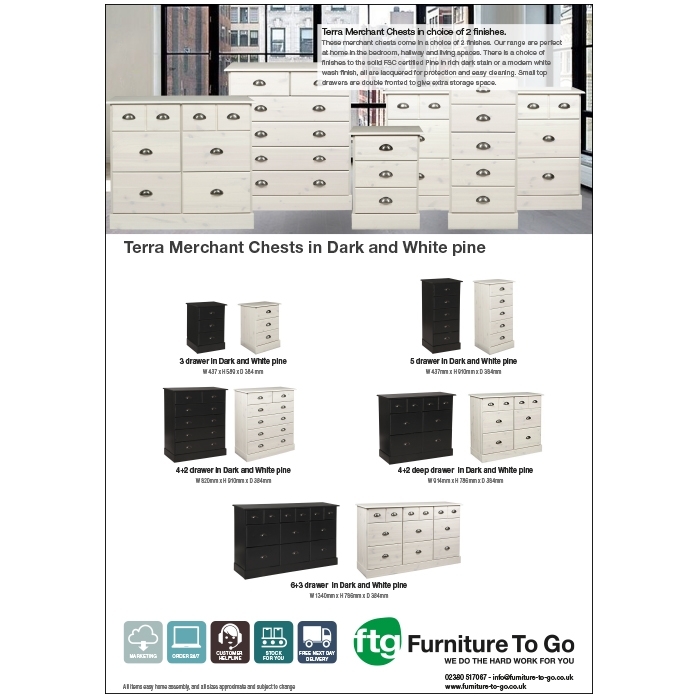 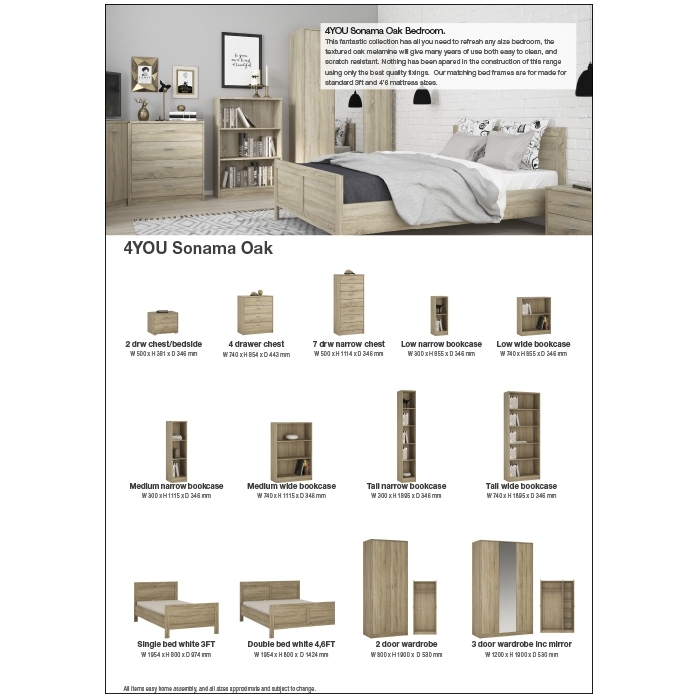 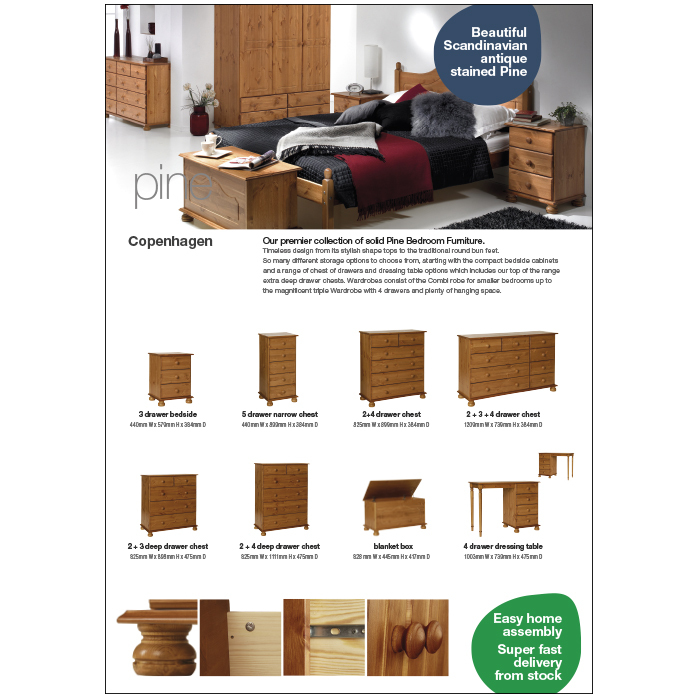 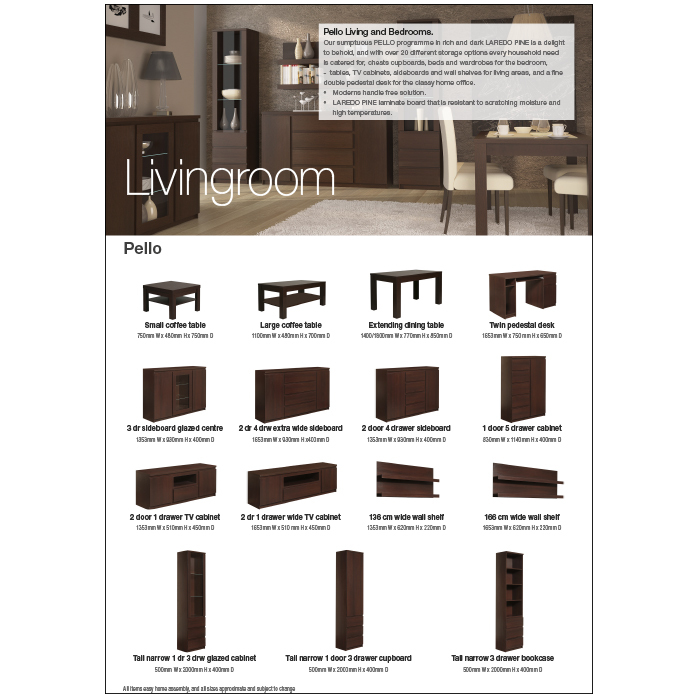 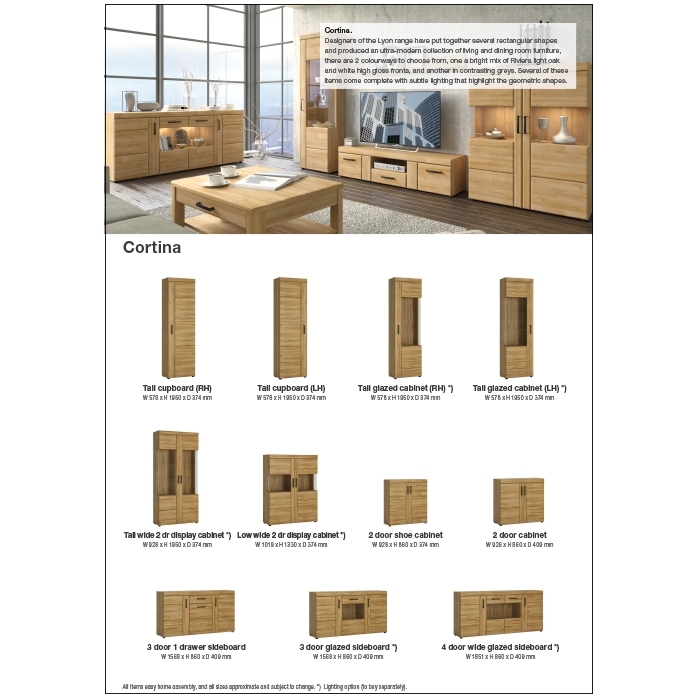 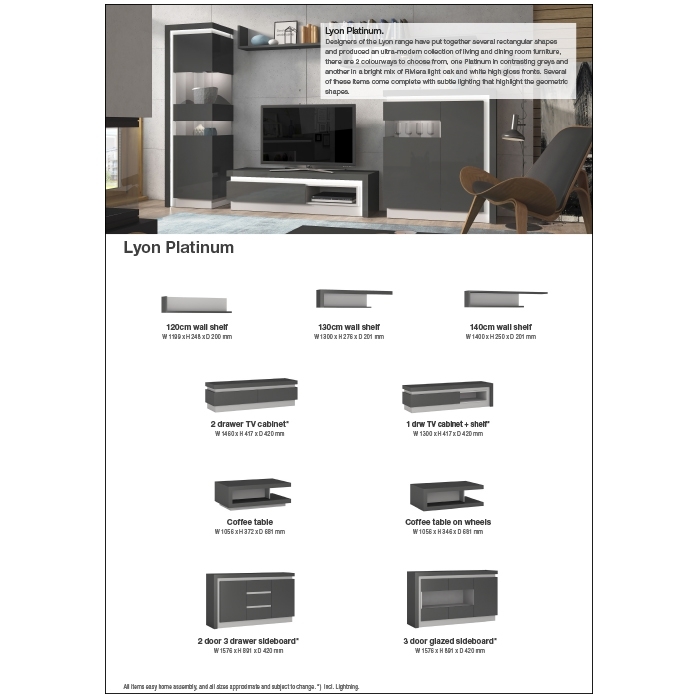 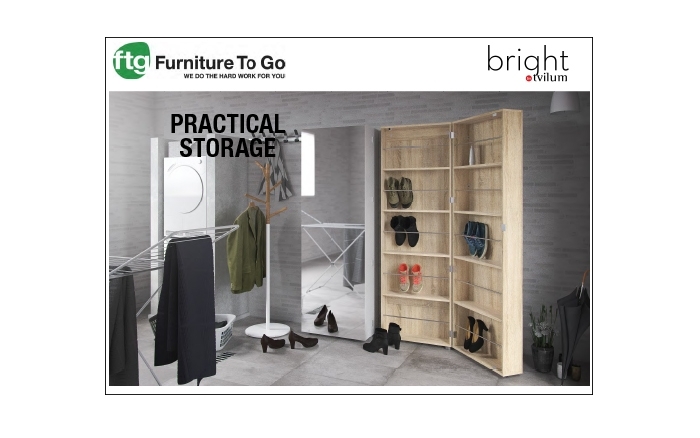 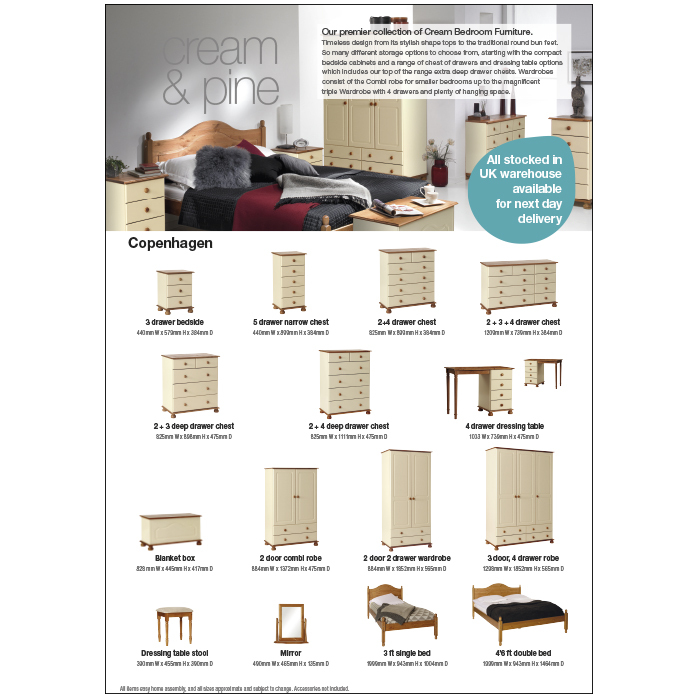 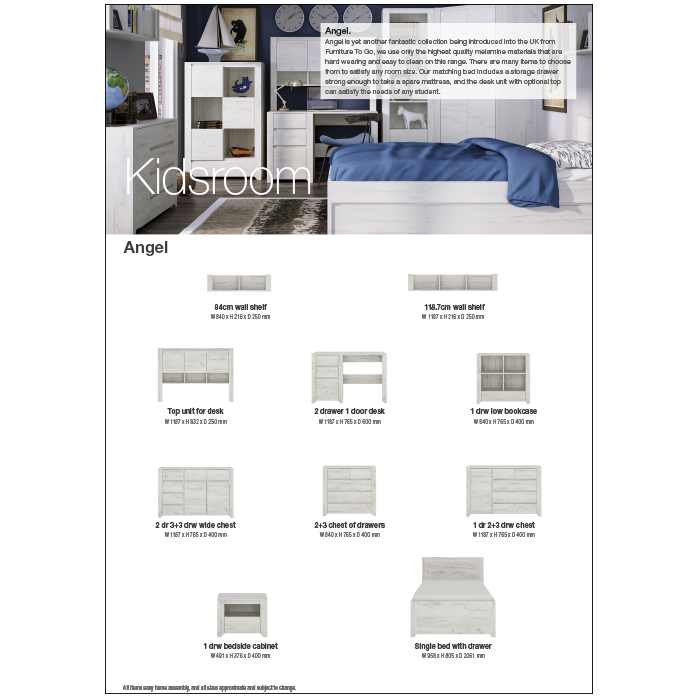 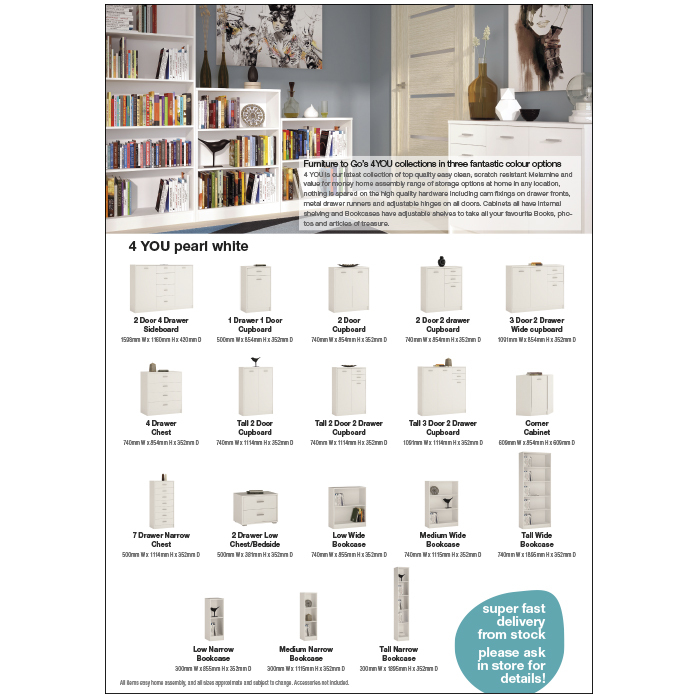 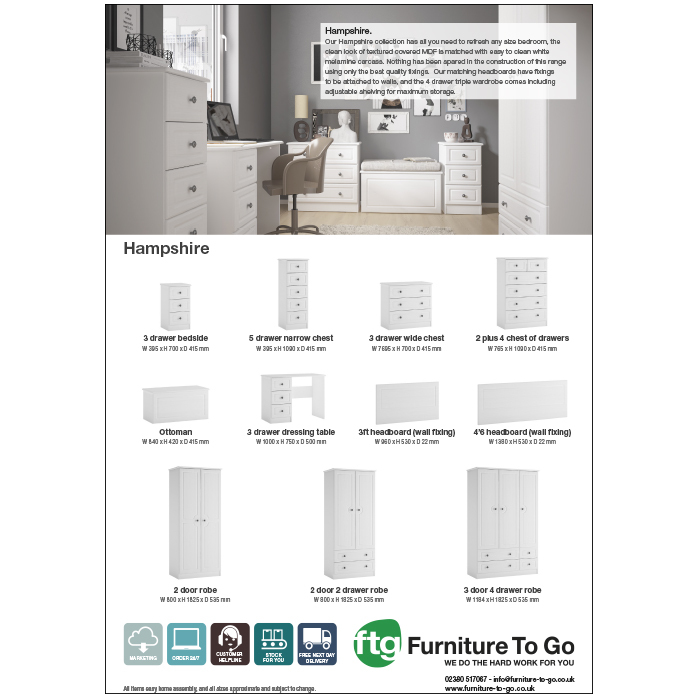 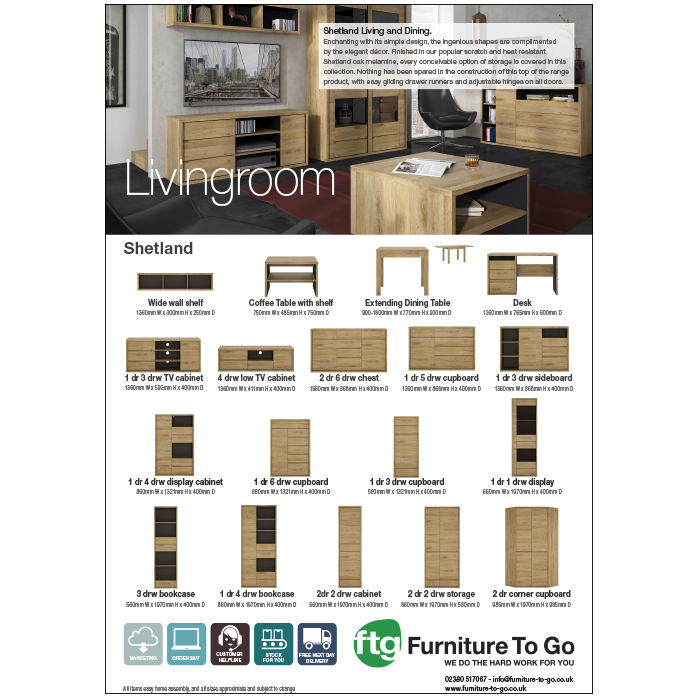 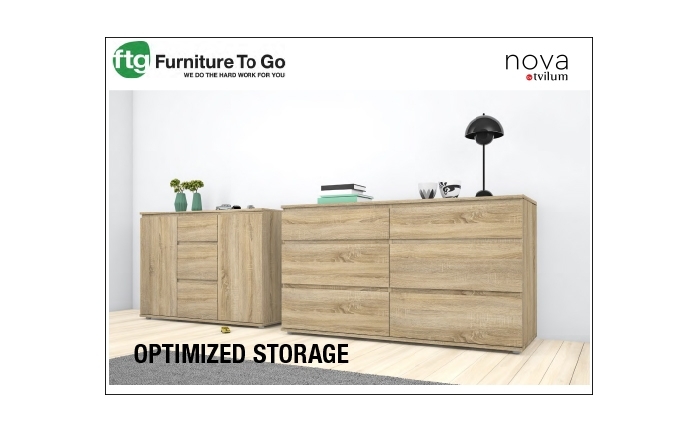 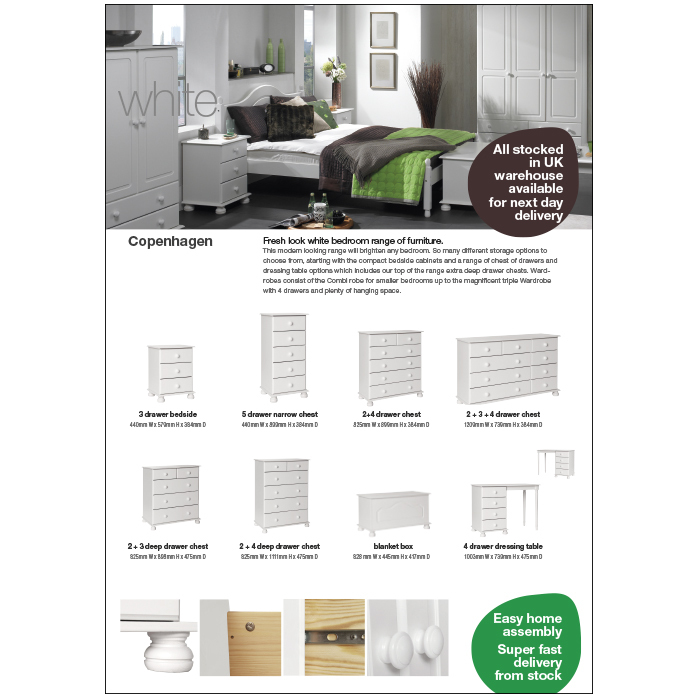 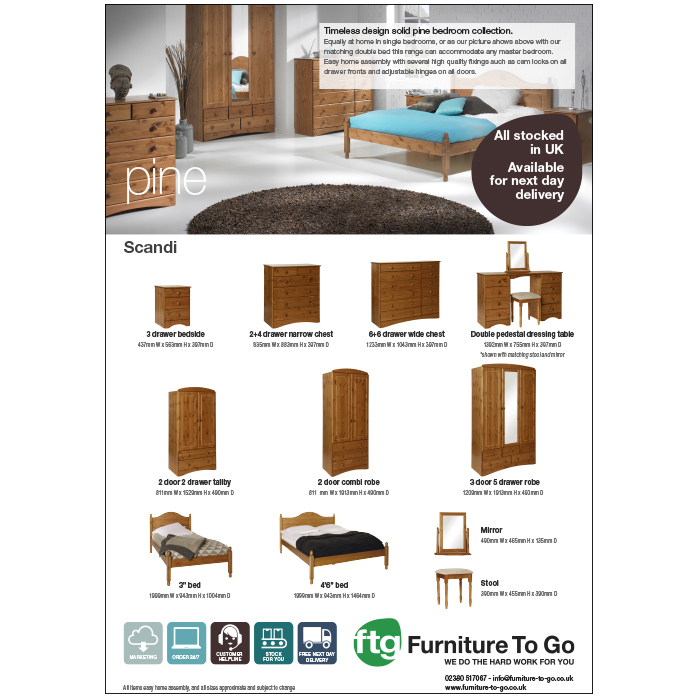 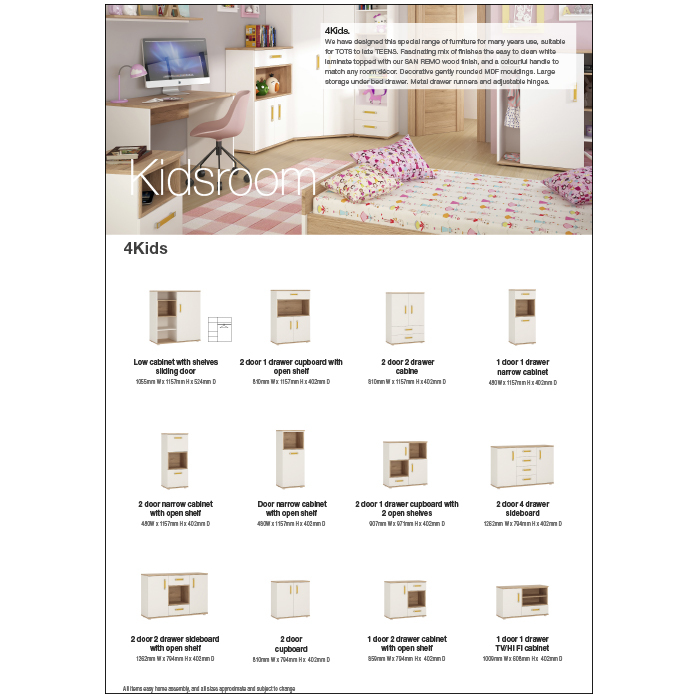 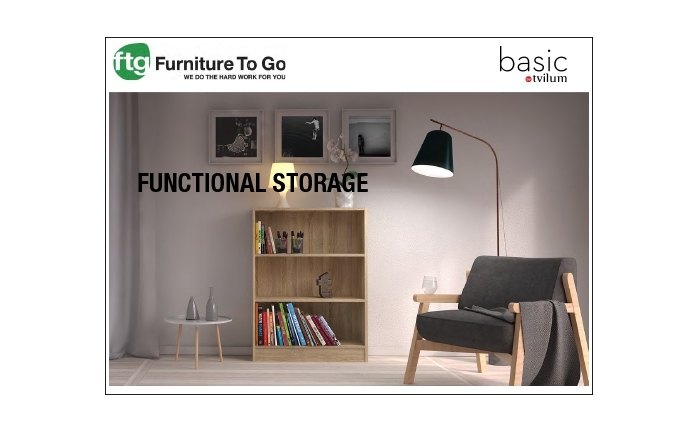 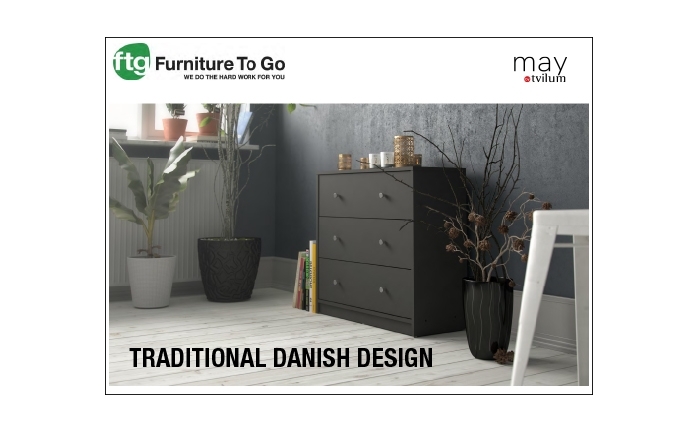 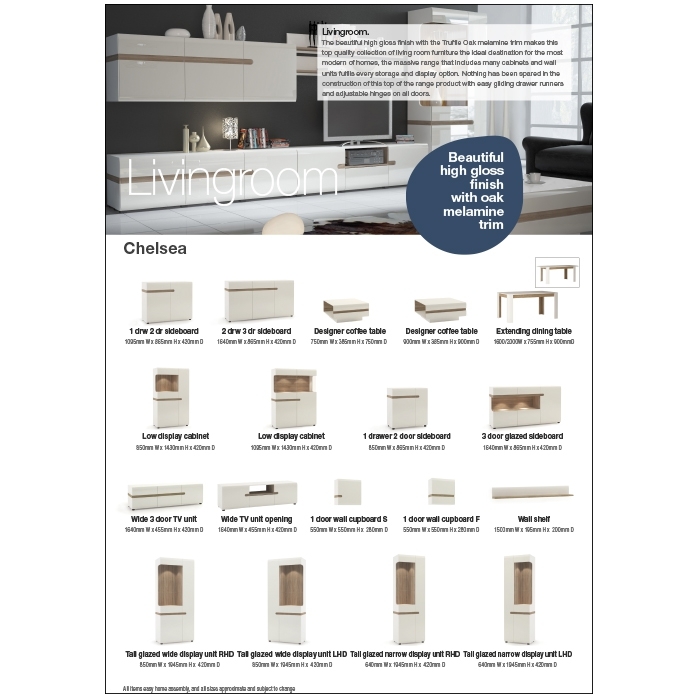 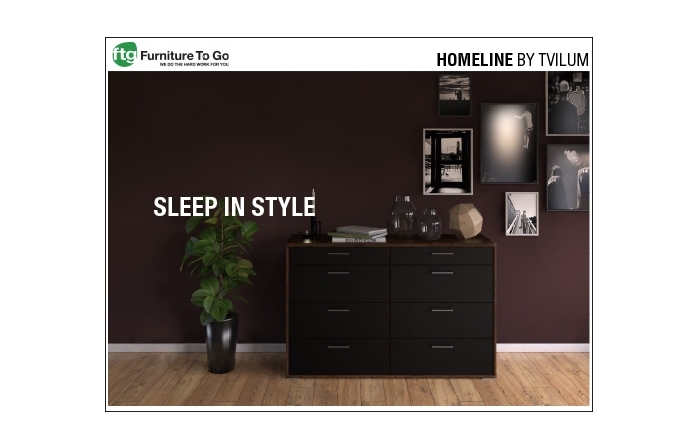 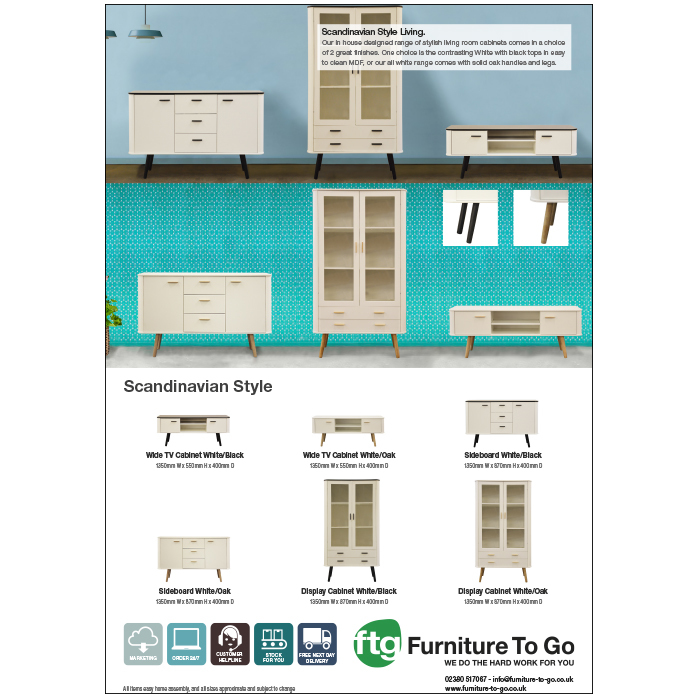 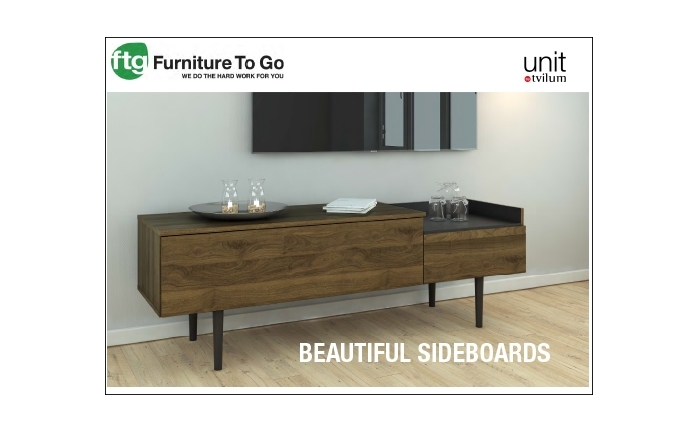 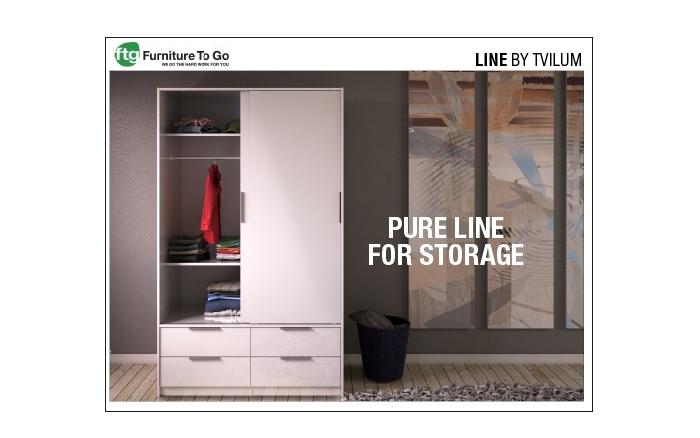 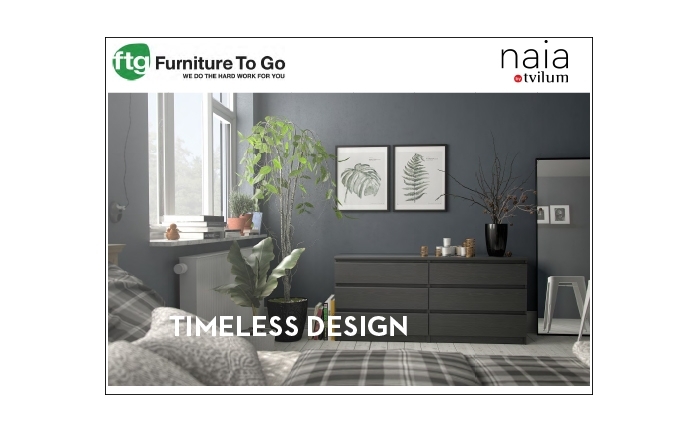 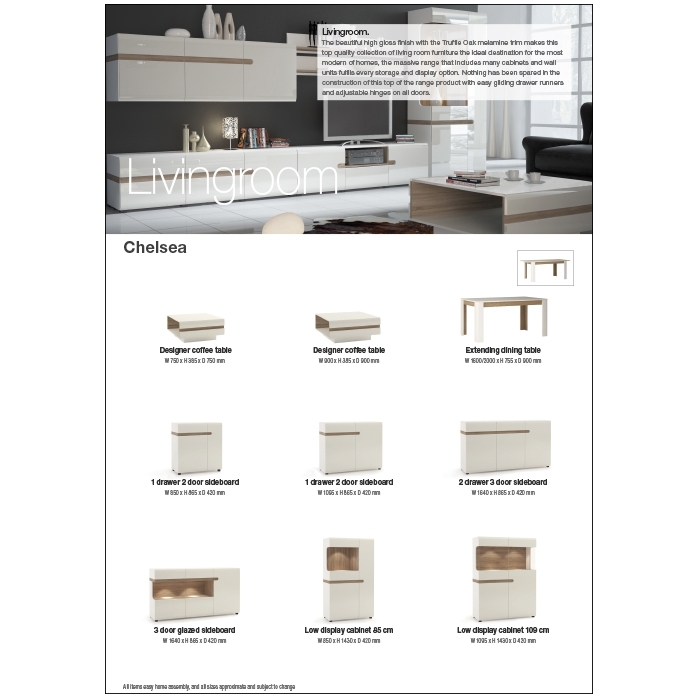 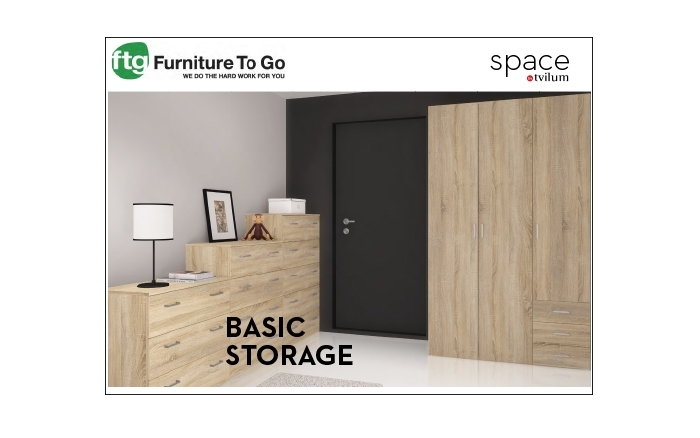 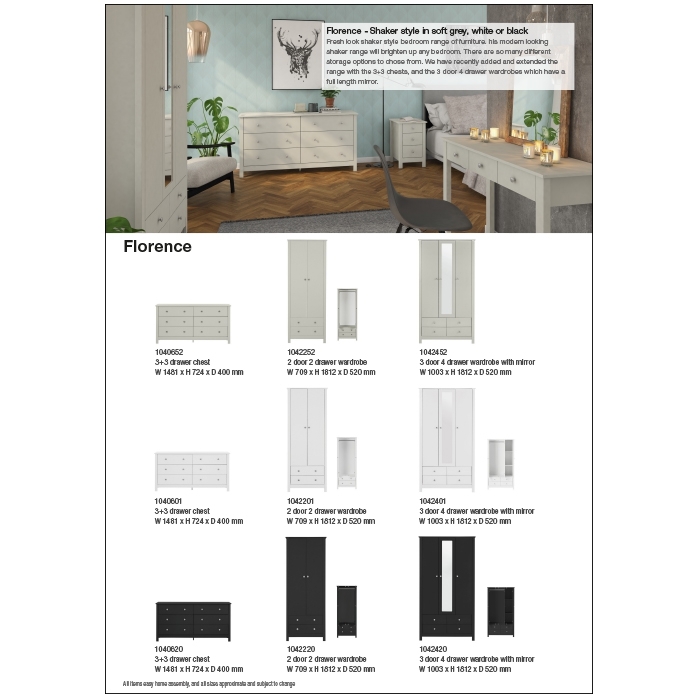 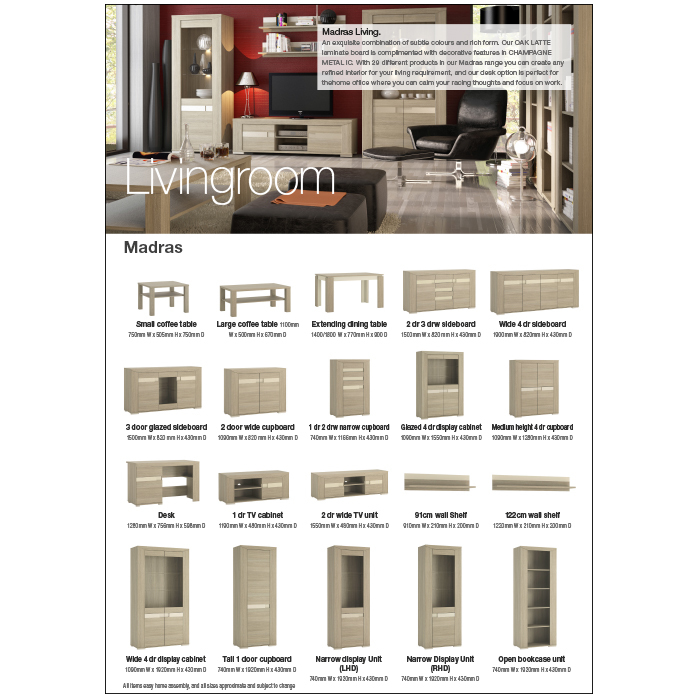 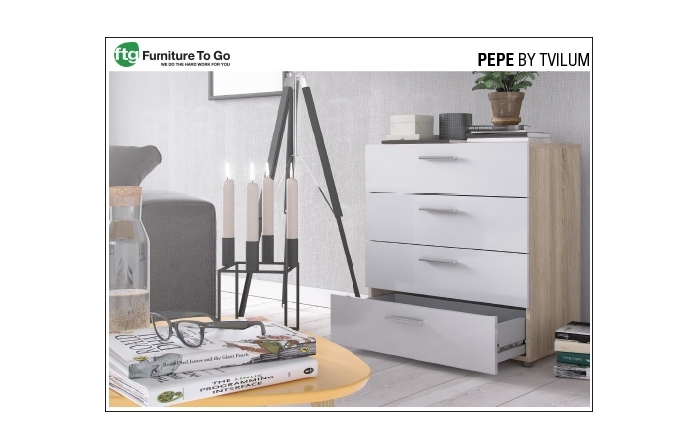 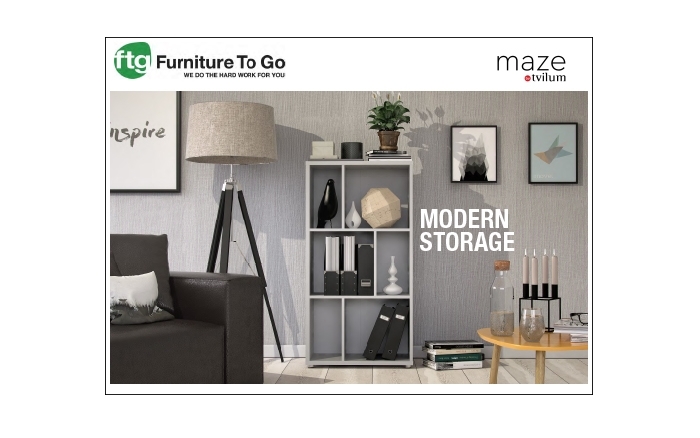 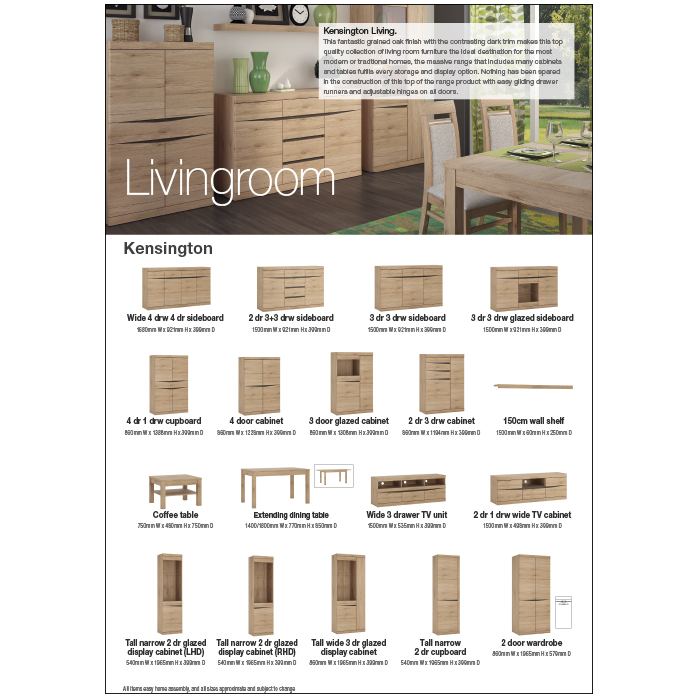 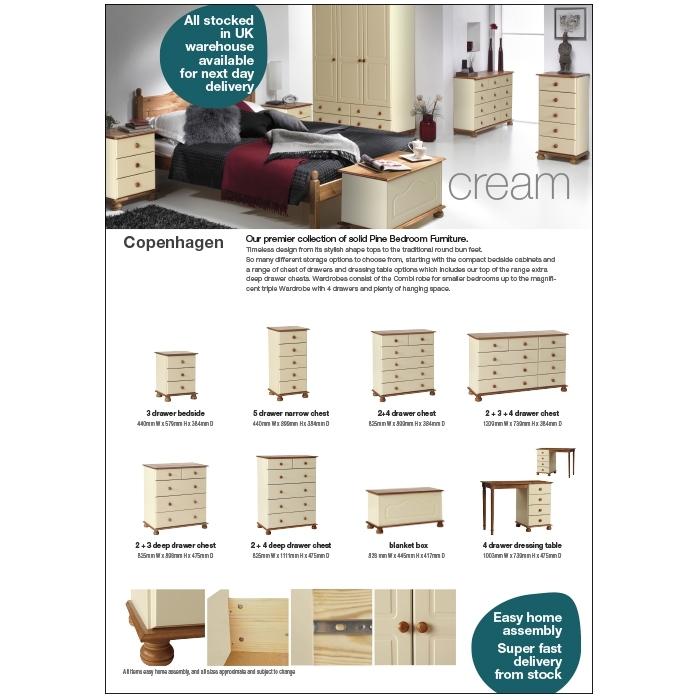 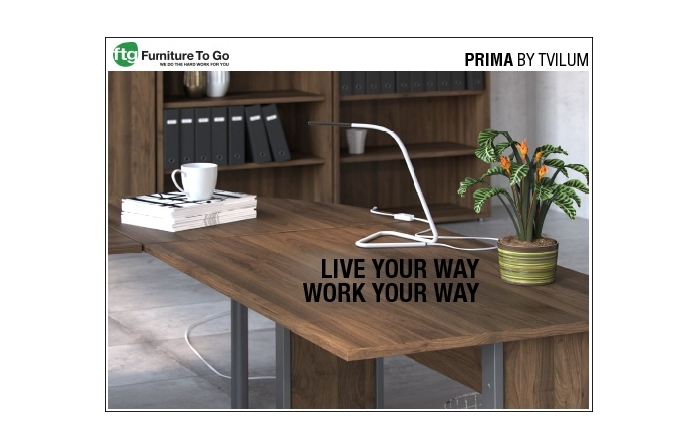 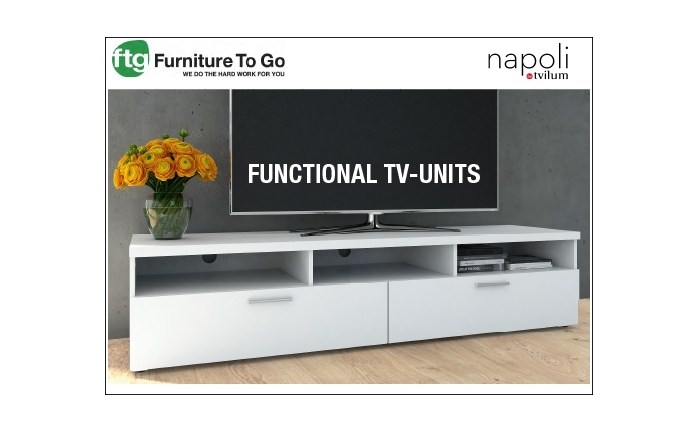 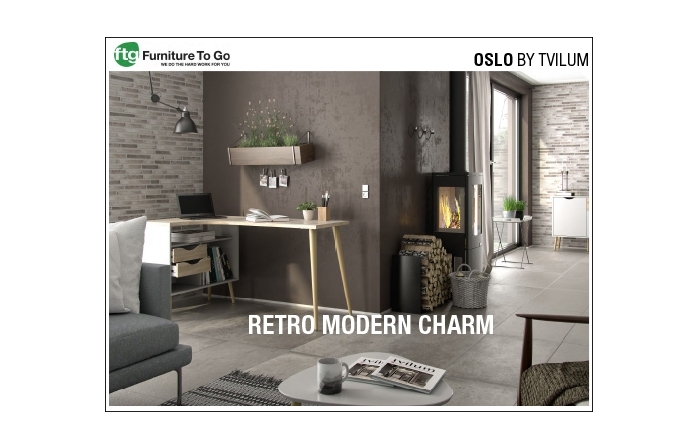 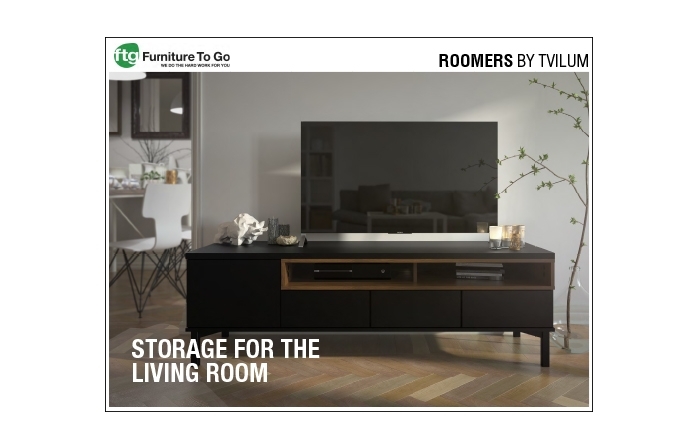 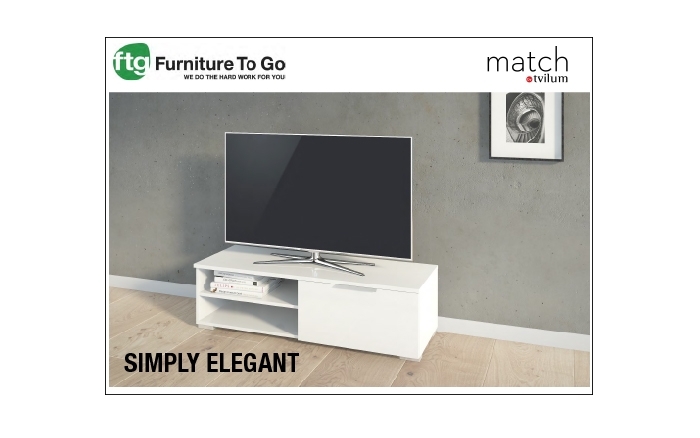 Below you can view and download all of our brochures for any product that Furniture To Go sells. 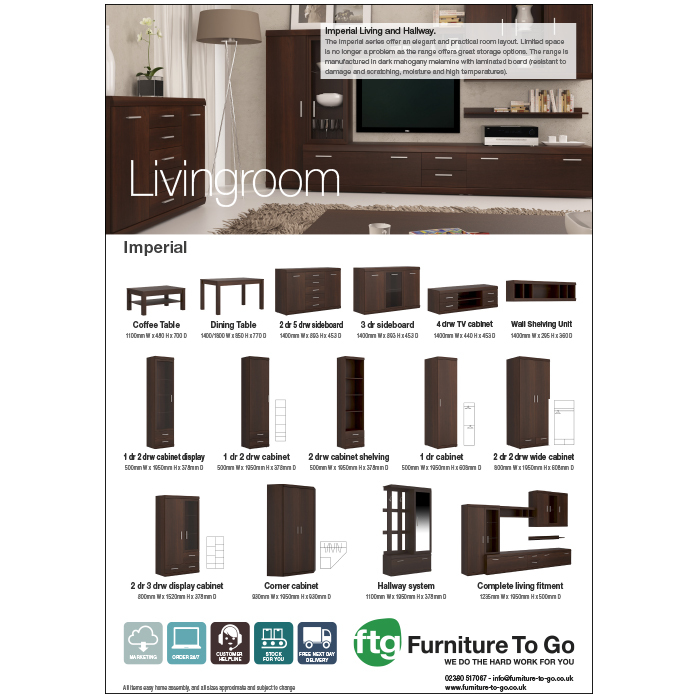 Just click on the brochure you would like to download. 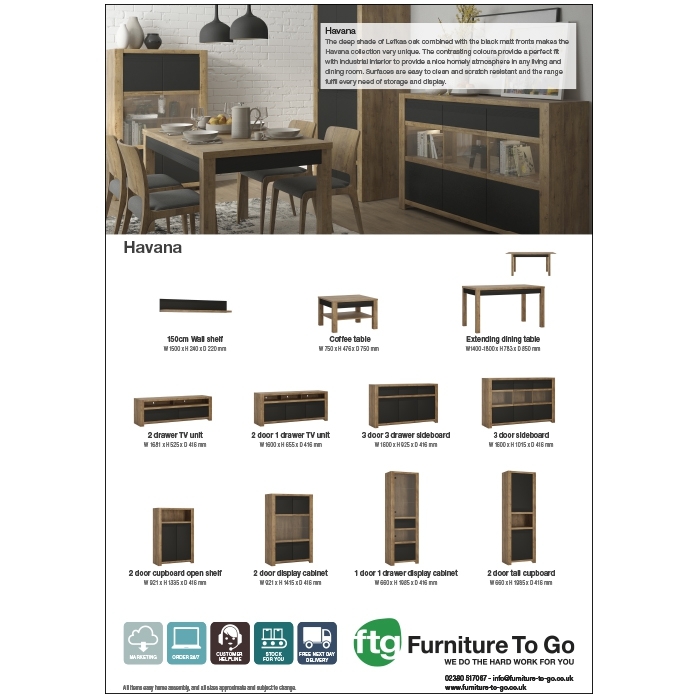 Any questions, please do not hesitate to contact the Customer Service Team info@furniture-to-go.co.uk or simply call us 02380 517067. 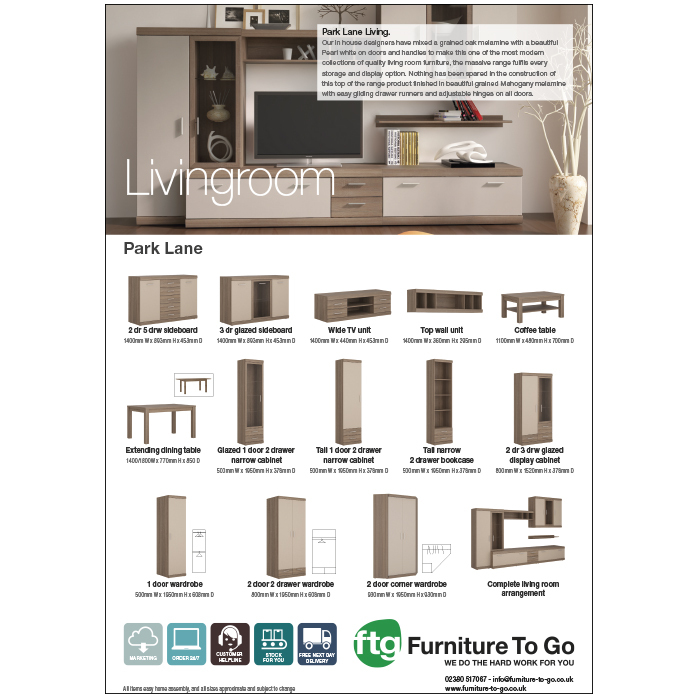 Unbranded brochures for digital use or print click here. 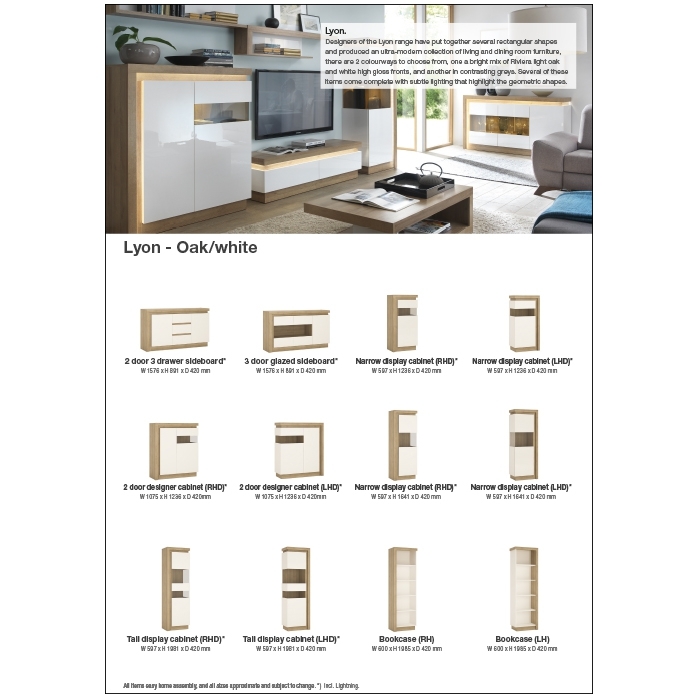 Unbranded brochures for professional press 300dpi, A4 + 3mm bleed, CMYK click here. 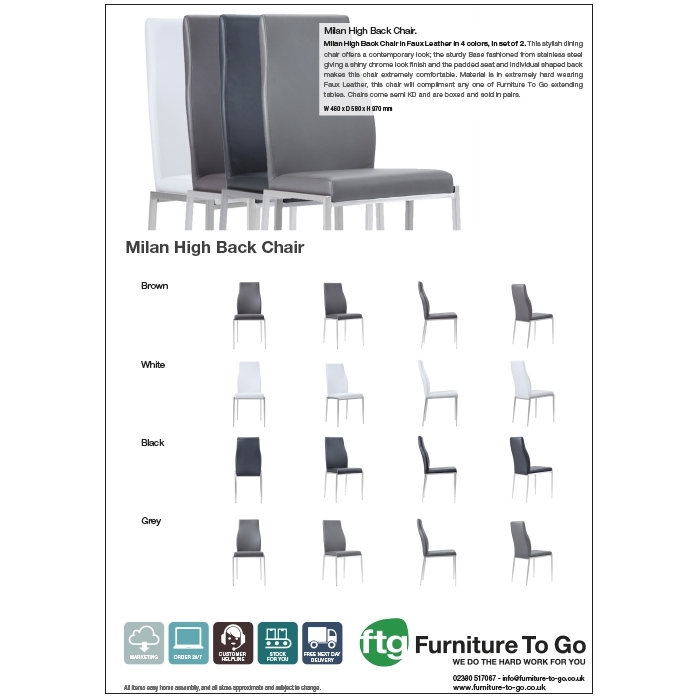 leightweight and portable 80x200cm 300pdi + 3mm bleed, CMYK click here to download.